The most important part of a company’s true equity is not its equipment, buildings or customer list. True company equity consists of the values and virtues of its owner and leaders. A business can generally function day-to-day, but it can’t grow without leadership. When leaders are virtuous, they build trust. And trust is everything. If your people trust you, they will trust each other and, in turn, customers will trust your company and remain loyal. The Harvesters can show you how to build trust in your organization leading to a strong culture. Strong cultures produce happy people who produce higher profits. 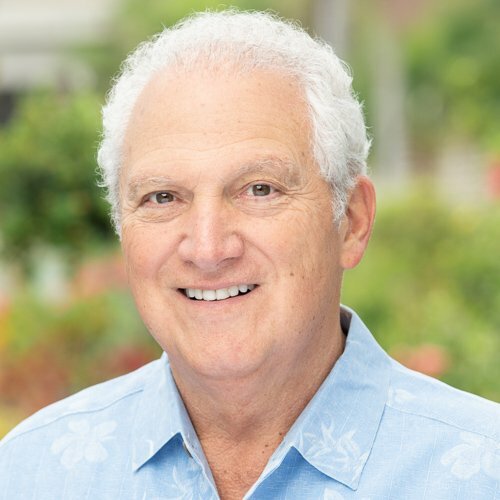 Is a Green Industry veteran who has more than 35 years of professional management experience leading and developing regional multi-state and multi-unit companies. 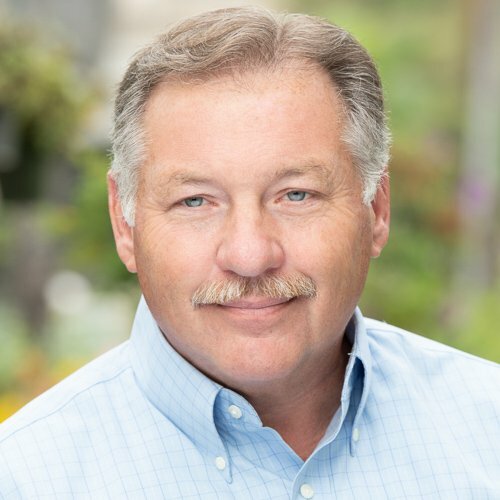 Fred, has had a diverse career spanning both the lawncare and landscape maintenance industry segments. As a Head Harvester he will bring tremendous experience in operations, finances, sales, marketing and franchising. 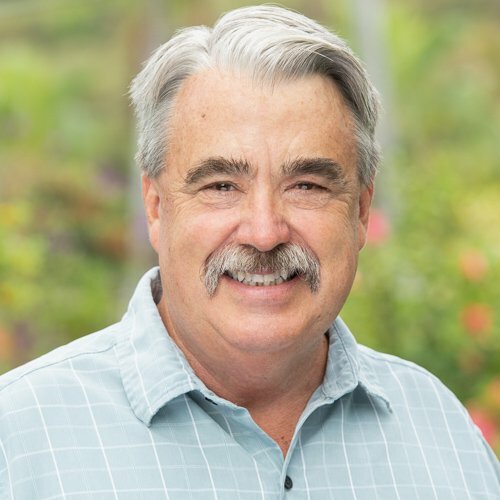 Fred is a landscape industry certified manager, certified arborist, certified turfgrass professional and in 2006 was named an NALP Trailblazer. Read Fred's full bio. worked for and helped grow one of the biggest landscape outfits in the country. He’s seen how the big boys do it, how their systems and structures work. So his know-how is rooted in recruiting, hiring, training and growing great people—that along with quality assurance. Bill, alone, has gone on 15,000 quality site visits in his career. Nobody else has that, not that we know of anyway. He received Lawn and Landscape/ Bayer Environmental Science's 2006 Leadership Award. Read Bill's full bio. started his own business from scratch, built it up, sold it and then wrote a book about how he did it. So, he’s been there. He understands your frustrations, worries and concerns. Some of you may want to buy companies, while others may want to sell the one you own. You need expert assessment and guidance before you can move forward. Ed has experience in this area. He is recognized as a CLP: Certified Landscape Professional. Read Ed's full bio.